View cart “Cal-Mag-Citrate by Nutri” has been added to your cart. 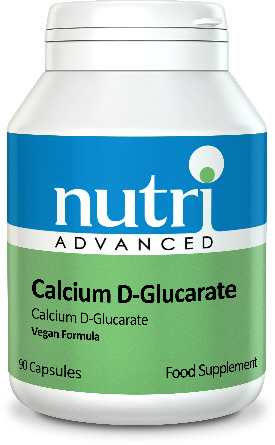 • Calcium D-Glucarate is converted into a substance, which actively inhibits the enzyme beta glucuronidase, which is known to inhibit detoxification via the glucuronidation pathway, thereby resulting in a build-up of toxins inside the body. • Toxins which enter the body have to be conjugated and removed from the system. Detoxification Factors provides vitamins, minerals, co-factors, antioxidants and conjugating agents to optimise detoxification. • Includes calcium D-glucarate to optimise conjugation function. 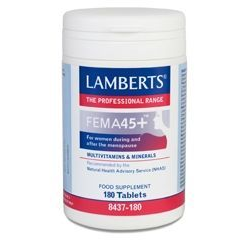 • Formulated for maximum bioavailability and hypoallergenicity. 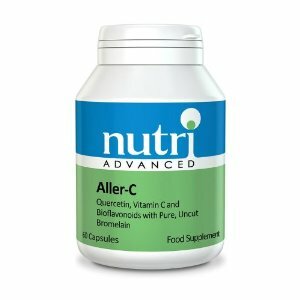 • A unique combination of well-researched nutrient antioxidants such as vitamins C and E, beta carotene, zinc, quercetin, proanthocyanidins, coenzyme Q10, and selenium, along with enzyme antioxidants such as catalase and superoxide dismutase. • Formulated together with liver supporting substances such as broccoli, glutathione, N-acetyl cysteine, milk thistle and other synergistic ingredients which help to maintain functioning of liver processes. 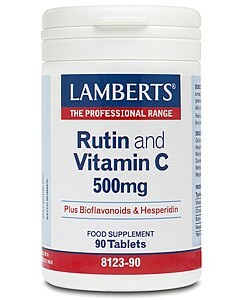 Contains: Calcium D-Glucarate 500mg. Magnesium stearate, Microcrystalline cellulose, Natural polysaccharide capsule (UltraCaps™). Encapsulated with: Microcrystalline cellulose, Natural polysaccharide capsule (UltraCaps) Silicon dioxide. 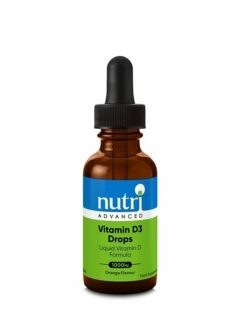 Take 2 capsules twice a day with meals.